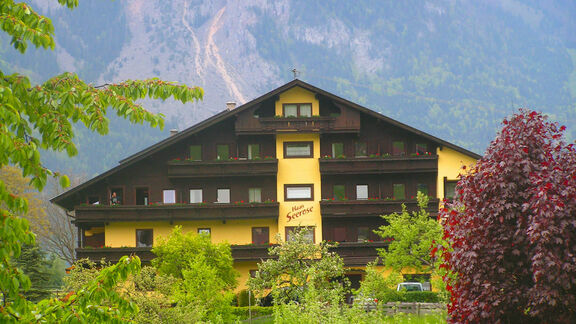 to the Reiter Family's Haus Seerose in Reith im Alpbachtal! 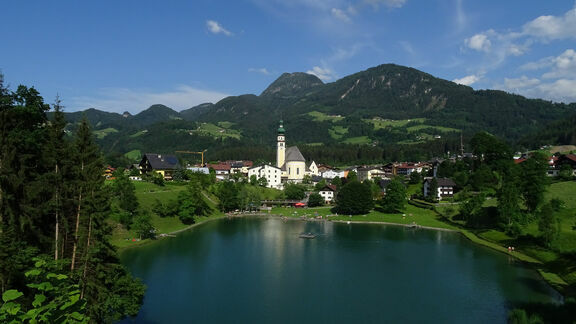 The apartment house Seerose is located in Reith in the Alpbachtal in a quiet place only a few minutes away from the Reither See. The bus stop (5 minutes) and the lifts (8 minutes) are also in the immediate catchment area. 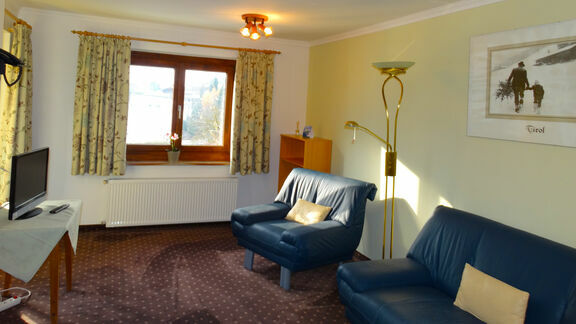 The apartments are fully equipped and can accommodate 2-5 people. An attractively designed lounge is available as well. You can relax in our sauna after a busy day. 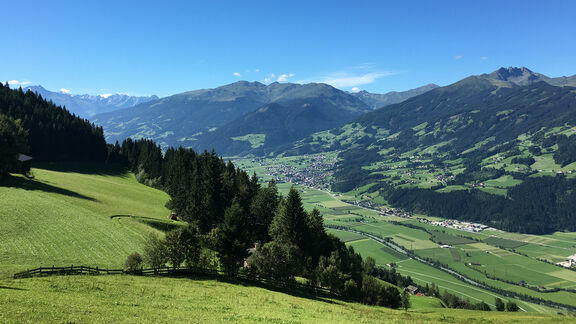 An elevator and our own parking spaces complete our offer for a carefree holiday in Reith in the Alpbachtal. You will feel comfortable in our house all seasons. 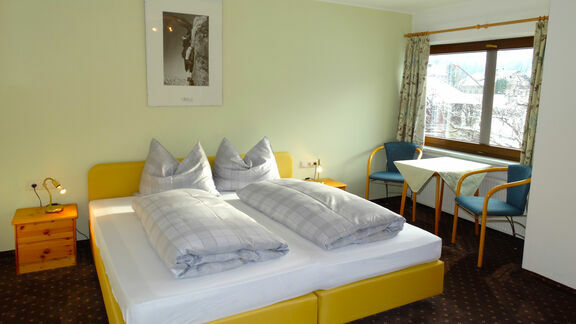 Our house was rated with 3 edelweiss by the Land of Tyrol. 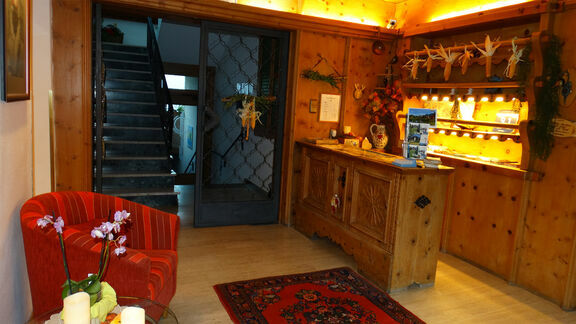 You will receive the free guest card Alpbachtal-Seenland card automatically upon your arrival at our house. 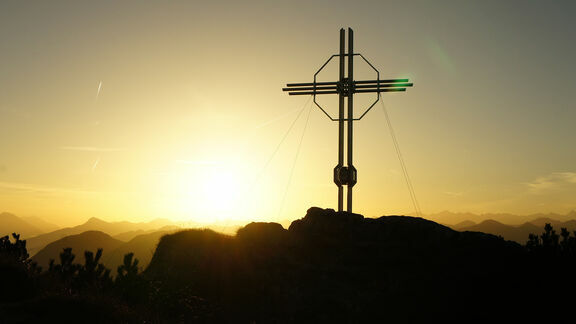 Enjoy the most attractive offers such as cable cars, regional buses, baths and museums at no extra cost.